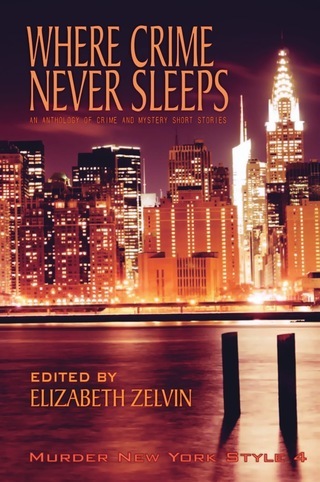 My story, "Blood on the Floor," is included in this newly-published anthology of New York crime and mystery stories written by members of my local Sisters in Crime. Of course it involves Carnegie Hall. My mother always told me to stay away from musicians. “They’re dangerous,” she’d say. “They are not sound marriage material.” Coming from a woman who spent her early 20’s dancing in one of Al Capone’s nightclubs and then married one of his capos, I allowed that Mom knew something about danger. City of Dreams can be tough on musicians. 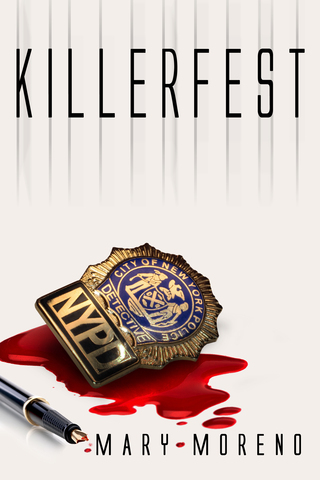 A serial killer is on the loose at a New York Crime Writers Conference. Individually, they’ve played with everyone from Aretha Franklin to Frank Sinatra. From Dr. John to John Lennon. 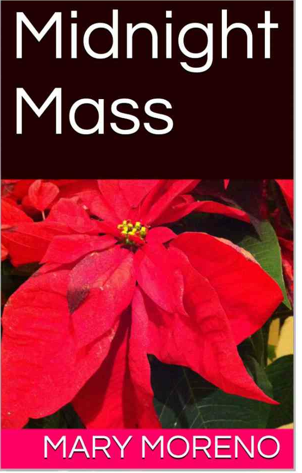 From Eric Clapton to Mariah Carey. From Sting to Paul Simon to Carly Simon. From Tony Bennett to Todd Rundgren, from James Taylor to Taylor Dane, from Bette Midler to the Blues Brothers, from Steely Dan to the New York Philharmonic. . Each one is a virtuoso, fully capable of playing any genre, any style. But when they become the Nuff Brothers, they take it to the next level. Because it’s not just a band, it’s a labor of love. Contains everything the freelance writer needs to succeed in business. It is the only book to discuss the creative process that goes into writing to order. This unique reference includes exercises which, when completed, provide the writer with a viable sample portfolio to help land assignments.